Fetch TV and Netflix have announced that they have entered into a new agreement that will see Fetch subscribers gain access to enhanced features in the coming months, including a faster way to access Netflix and more ways to discover and search for Netflix content. “Fetch was a launch partner when we introduced the Netflix service in Australia three years ago,” said Paul Perryman, Vice President of Business Development at Netflix. Fetch TV was a launch partner for Netflix in Australia in Match 2015, and since that time Netflix has consistently been one of the most popular and engaging services on the Fetch platform. In a recent study on Netflix usage, Fetch found that on average viewing by Netflix users exceeds any of the traditional linear channels on the Fetch platform. Fetch also found that people who watch Netflix on Fetch are more engaged with the Fetch service overall, viewing an extra 22 hours of content a month. “Fetch has enjoyed dramatic growth on the back of our simple and compelling consumer proposition of ‘All Your Entertainment In One Place’,” said Scott Lorson, CEO of Fetch TV. Fetch TV will be rolling out additional features over the next six months to further enhance how Fetch subscribers enjoy Netflix, enabling viewers to experience the seamless integration of the Netflix service and easy ‘click to play’ options. Netflix content will now be integrated into Fetch search results alongside content from free-to-air and subscription channels, the Fetch TV and Movie Stores, and FTA catch-up apps. Results will show all available viewing source options allowing subscribers to choose how they access the content. Search is accessible using the remote control, via voice commands to the Google Assistant, and on the Fetch companion app. The Netflix service currently features prominently on the Fetch main menu. Subscribers can easily navigate between Netflix and other parts on the Fetch content offering via promotional tiles or via a dedicated Netflix virtual channel. Fetch will soon also integrate a Netflix preview row, a new space in the Fetch user interface providing a quick glimpse of Netflix tiles or convenient selection of a Netflix profile for Netflix members. Later this year Fetch will add a dedicated Netflix branded button to the remote control, providing another quick and easy way to access Netflix on Fetch. These new features build on a history of collaboration between Fetch TV and Netflix. 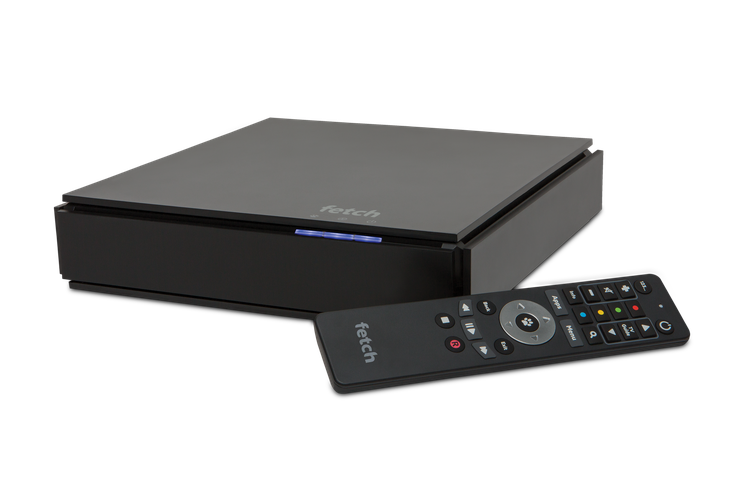 Fetch was the first set-top-box platform in Australia to support Netflix 4K, and has rolled out a host of advanced features including integration of promotional tiles and launch points into the Fetch main menu. Other future plans include the introduction of payment integration, which will offer Fetch subscribers the option of a single bill covering both their Fetch and Netflix subscriptions.